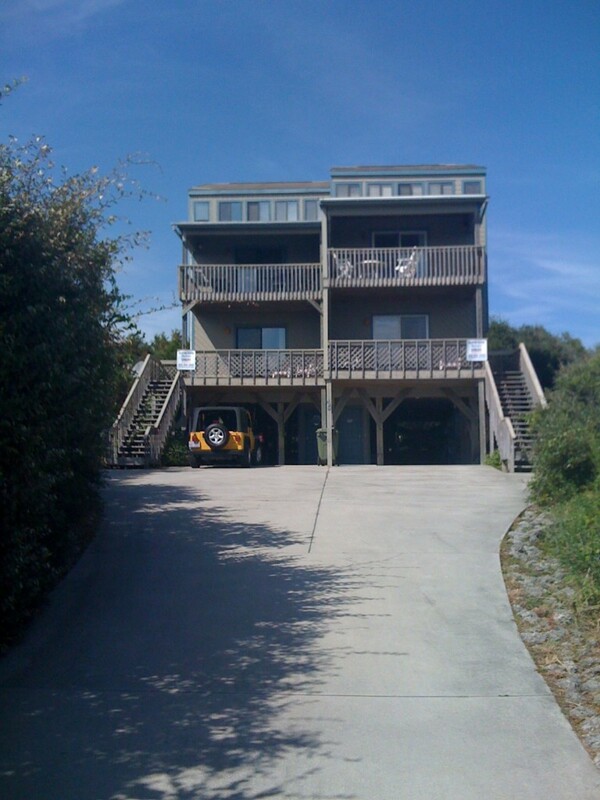 This week the Carroll families are renting 124 Heverly Drive in Emerald Isle. 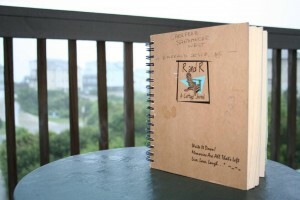 A popular component of many Emerald Isle beach vacation rental properties is a guest book or renters journal. The property owners of Carefree Sandancer West offer such a journal for their rental guest. Curious to know what other renters have documented, I peeled back the pages to find some interesting observations about the unit and what activities visitors enjoy when they come to the Crystal Coast. Here are a few of the more interesting entries written in the Carefree Sandancer guest journal. “I was a Carefree Sandancer. No husband, no sons. Spent the week with friends reading, talking and listening. It was a much needed break to rest and refresh. I feel like a beautiful woman again.” June 25, 2006. “As I put pen to paper, it’s easy to know why Hemingway loved island life. The tastes from food, smells and seafood. It’s well worth the trek every year.” August 4, 2007. Among the many family themed entries was this warm-hearted thought; “This is our 6th year. We have special memories every year. We are taking our youngest child off to college next week and this has been great to be together before her new adventure.” August 16, 2008. I found this entry to be very interesting as it was offered by someone visiting from Northern Ireland. “Just loved this Emerald Isle. The color of the ocean is definitely emerald green but the weather is much better than it is on the olde sod“. August 18, 2007. Stay tuned when we let you know what our entry will be about our family vacation to Emerald Isle. I really enjoy guest books of all sorts. I like reading where everyone has come from – and also re-read entries that I’ve written on past visits 🙂 Thank you for sharing those – you triggered a happy memory jolt. Thanks Kim. Glad to know the post triggered a happy memory! Check back later this week when I’ll let you know my personal entry in the Carefree Sandancer West Guest Book. When we used to rent vacation homes, before the RV came into our lives, I loved reading the guest books. Always picked up a tip or two from pouring through the pages. Hope you guys all have a great time!